The heart of a really good vape is picking the right E-Liquids to match your taste and your device. 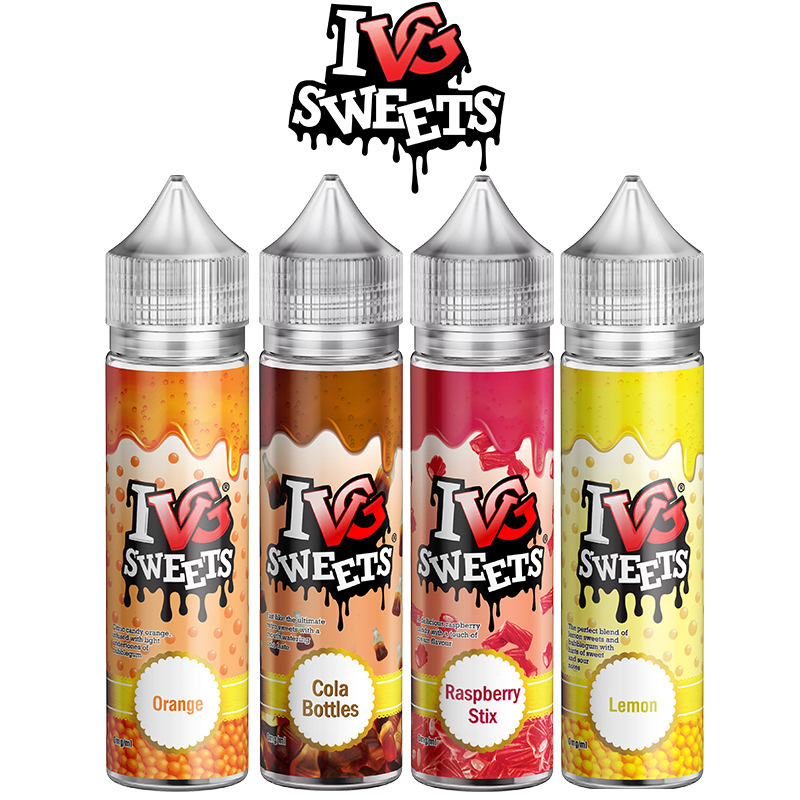 Vapestreams has carefully selected the best e-juice flavours on the market from the top-quality brands, offering nothing but the best to our band of vaping enthusiasts and brings you over 800 flavour variations for you to choose from. 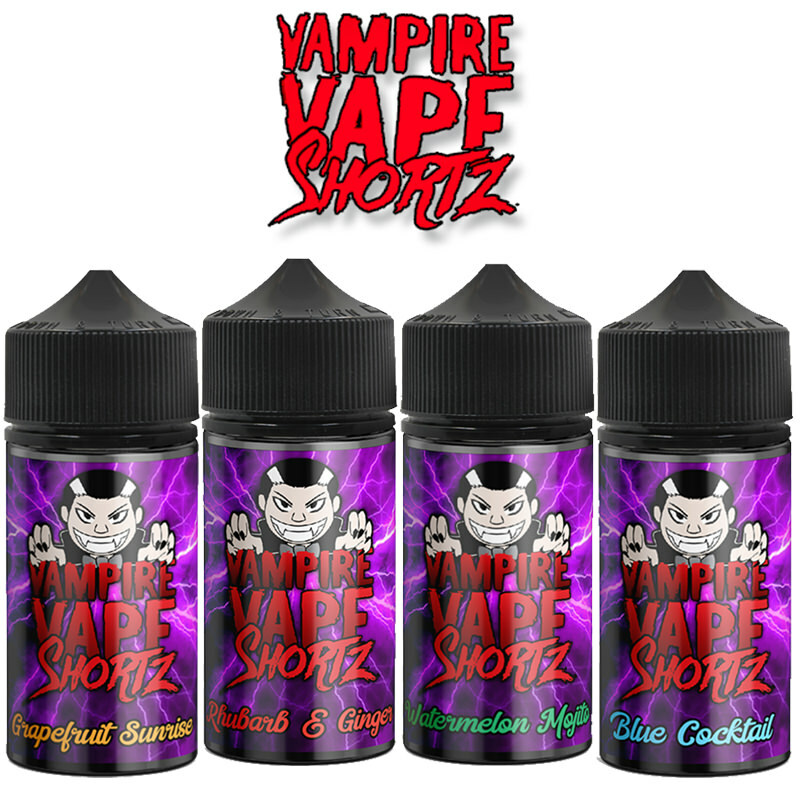 So if you’re looking for the perfect E-Liquid online shop, where you can buy E-Liquids & electronic cigarettes online, Vapestreams really is the best place on the market – just take a look at our amazing products below! 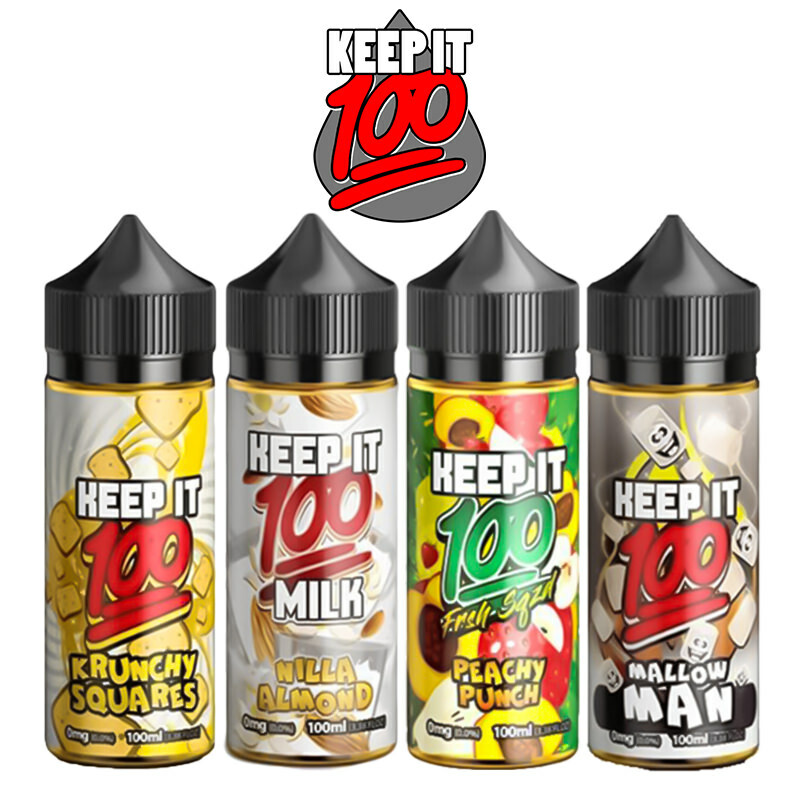 We have hand-picked our products from the top E-Liquid producers in the world, including Beard Vape, Vampire Vape, Charlie’s Chalk Dust, Pacha Mama and Miami Drip Club to name just a few; in fact, if you have a brand or a particular flavour in mind, just do a quick search on our site – I’m certain it will be there.Months of painstaking research into the UK vapers favourite brands were carried out to before we decided on our stock list, and Vapestreams are convinced that they now carry almost all of the UK’s favourite E-Liquids. 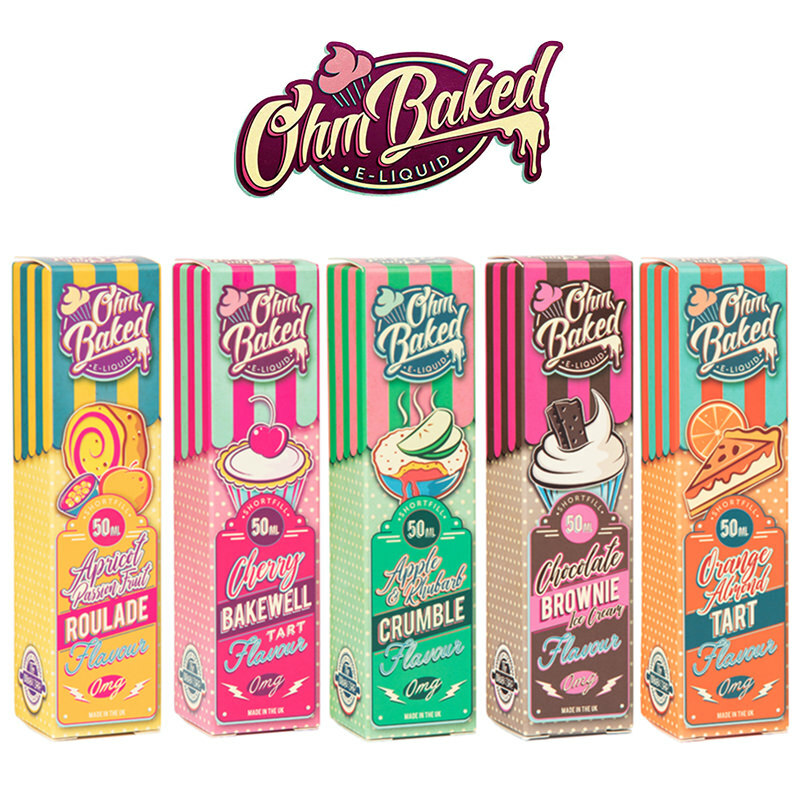 As exciting new flavours and brands arrive, we will be launching them to our customers just as soon as out test-team can get their hands on them to try them out. 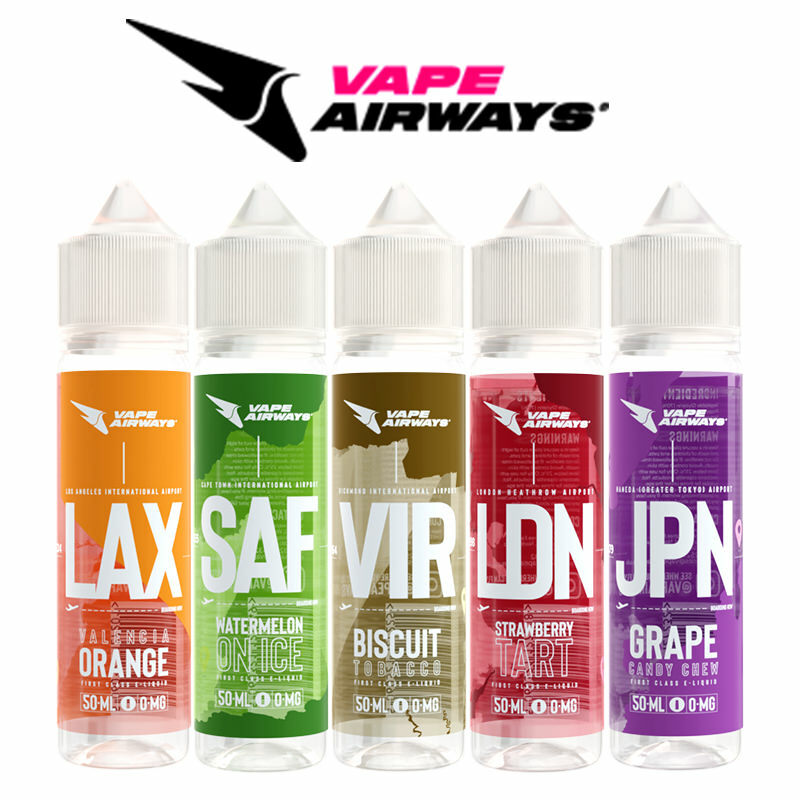 These will be featured on our site – but only if they pass our vigorous pre-launch test programme with flying colours.Vapestreams are dedicated to bringing the only the very best in vaping community from E-Liquids to the purest cotton wicks and is truly a one-stop shop for all UK’s Vapers, delivering the best quality vaping supplies at amazingly good prices.